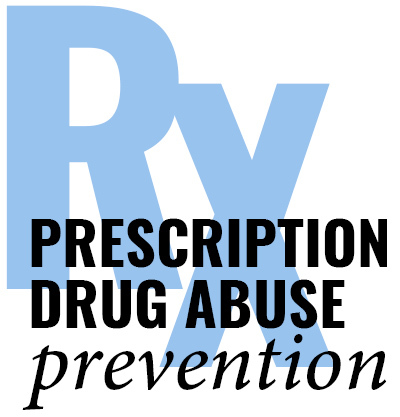 The Community Connections Substance Abuse Prevention System is committed to further improving quality of life for children and families in Lincoln County by reducing the rates of substance abuse in our communities, including illicit drugs, prescription drugs, underage drinking, and more. 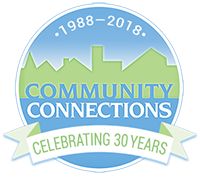 We build connections between community agencies, businesses, neighborhoods, schools, families and individuals to coordinate activities, services, and programs that enhance the quality of life in Lincoln County. We create change and inspire others to work together toward a better tomorrow.